The Foundation for Hydration Research and Education (FHRE) is an independent foundation established with the objectives of advancing and sharing knowledge and understanding of all matters relating to human hydration and the effects of hydration on health, wellness and performance. 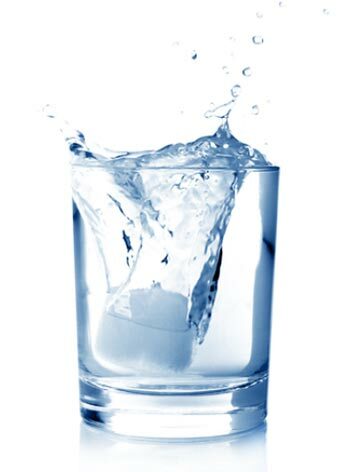 The Water and Hydration module is aimed at junior doctors, nurses of all grades and specialities and fully qualified medical specialists, and explores the physiology of water in the body. Developed by Hugh Montgomery, Professor of Intensive Care at UCL, and Dr. Alistair Connell, Medical Registrar at UCL, the module explores how the body handles water in health and disease. Participants will gain a deeper understanding of relevant basic physiology and how this relates to the assessment of hydration in clinical practice. The module contains a mixture of problem-orientated, case-based and reflective learning, and forms the basis from which other modules stem. The Perioperative module explores best practice for the management of preoperative, intraoperative and postoperative hydration. It will be of use to all who care for the surgical patient including fully qualified medical specialists. Focus is made on why the perioperative period may put patients at risk of dehydration or excessive hydration, and how these harmful imbalances can be avoided. The Care Homes module is aimed at care home staff of all grades and looks at the causes and consequences of dehydration in older people. It provides the tools needed to address hydration issues, with examples of good practice which can be replicated as a part of developing a hydration policy. The Physical Activity module is ideal for physically active people and personal trainers, and addresses the importance of hydration for those who engage in physical activity on a regular basis. The module describes the factors that influence water balance and hydration status at rest and during exercise, and the impacts of hydration on physical health and performance.